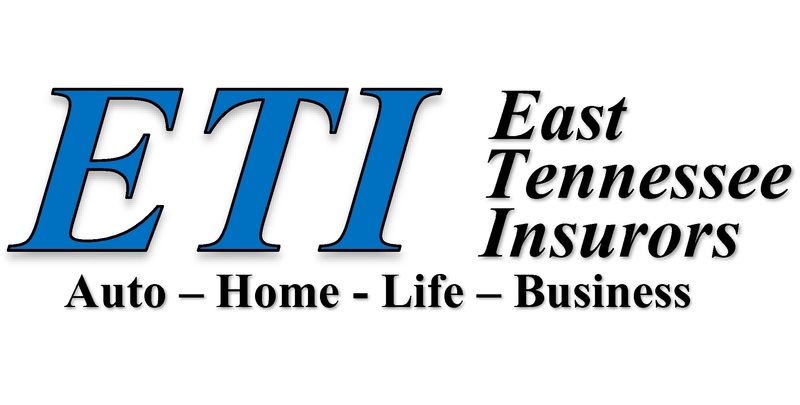 East Tennessee Insurors can help you navigate the complex world of insurance plans because we are independent agents with a commitment to tailoring insurance coverage to our customers’ needs. 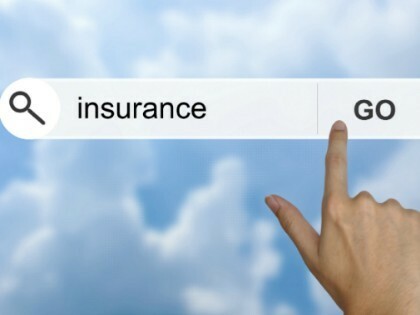 Whether you need coverage for your home, business, or auto, we can help you find the coverage you need. We also write life insurance policies to protect your family against unfortunate, unforeseen events. Call us or drop by our office so we can give you an insurance quote today!